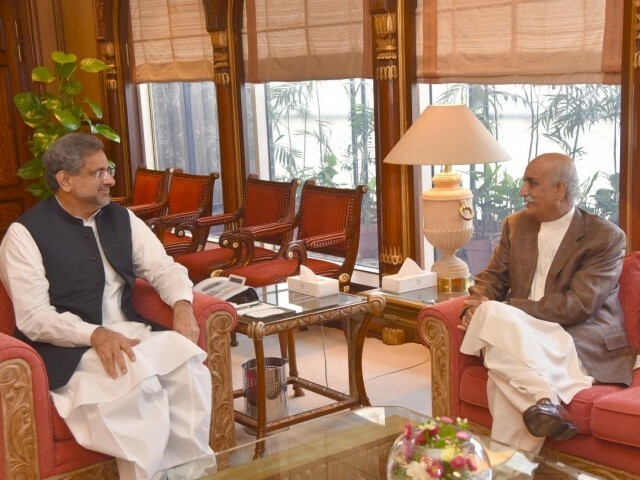 ISLAMABAD: Yet another crucial meeting between Prime Minister Shahid Khaqan Abbasi and Leader of the Opposition in National Assembly Khursheed Shah on Tuesday proved inconclusive as both the sides failed to agree on a candidate for caretaker premiership. 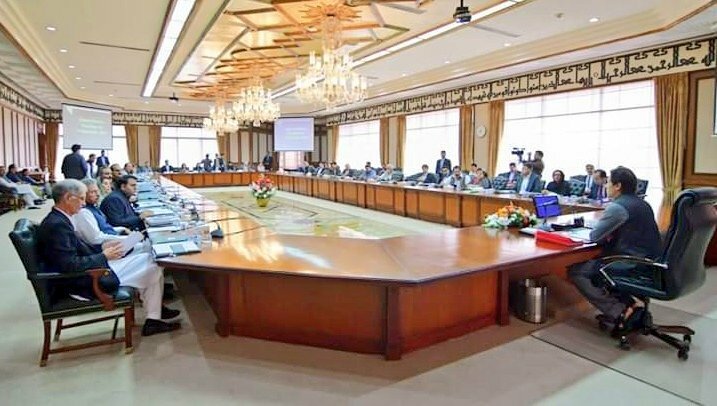 The meeting continued for just over half an hour before ending in a deadlock, with PM Abbasi refusing to entertain the two fresh nominations for caretaker premiership put forth by the Pakistan Peoples Party (PPP), sources privy to the meeting shared details with The Express Tribune. Abbasi was not happy with the inclusion of the names of Zaka Ashraf and Jalil Abbasi Jillani by the PPP and asked Shah why the fresh names were floated when serious deliberations were already under way on the names taken up earlier. An official source said the PM had little reservations over Jillani but was not ready to consider Ashraf’s name given his close association with PPP supremo Asif Ali Zardari. Ashraf is said to be a member of the PPP’s Central Executive Committee while the PPP claims he voluntarily quit the CEC membership recently. Interestingly, on the question of the PPP’s recent nominations, the ruling lot appears to be on the same page with the Pakistan Tehreek-e-Insaf which on Monday also voiced strong concerns over Ashraf’s nomination by the PPP. Imran Khan’s party though accepted Jillani’s status as a seasoned diplomat, but insisted that their own nominations were far better than the two fresh PPP nominees. 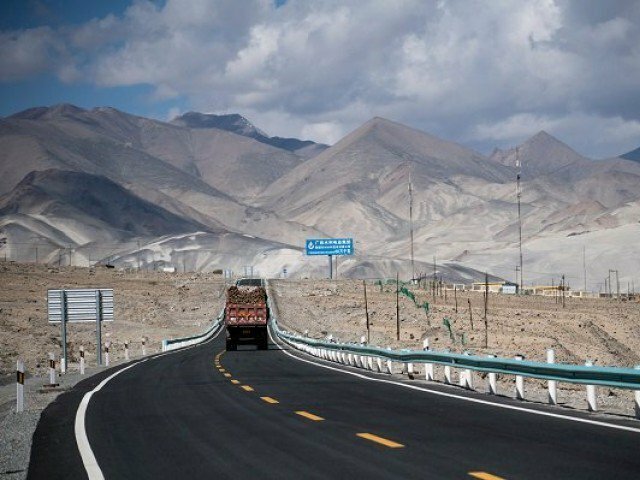 In the last meeting, Abbasi assured Shah that he would give ‘due consideration’ to the names put forward by Shah, in the next round of consultations that took place on Tuesday. “Sensing Abbasi’s positive attitude, the PPP apparently tried to take advantage. There is a feeling in the ruling camp that Zardari is now pushing for getting one of his trusted aides elevated as caretaker PM by including his name at a time when consultations were heading towards an agreement. “The inclusion of Jillani’s name aims at ‘balancing the equation’ to include a neutral candidate along with a PPP stalwart, in a bid to lend a flavour of credibility to the fresh nominations,” the source said. Speaking to the media after meeting Abbasi, Shah confirmed that no consensus could be reached during the meeting. He added that another round of consultations would be scheduled in a day or two. “We would try to finalise a name. If the matter is not resolved in the next meeting, it will be forwarded to the parliamentary committee,” he said. Shah expressed the hope that the meeting with Abbasi today (Wednesday) would resolve the matter. “The PM said your nominations are good, so are ours. We will continue to hold consultations,” Shah said without sharing the specifics. 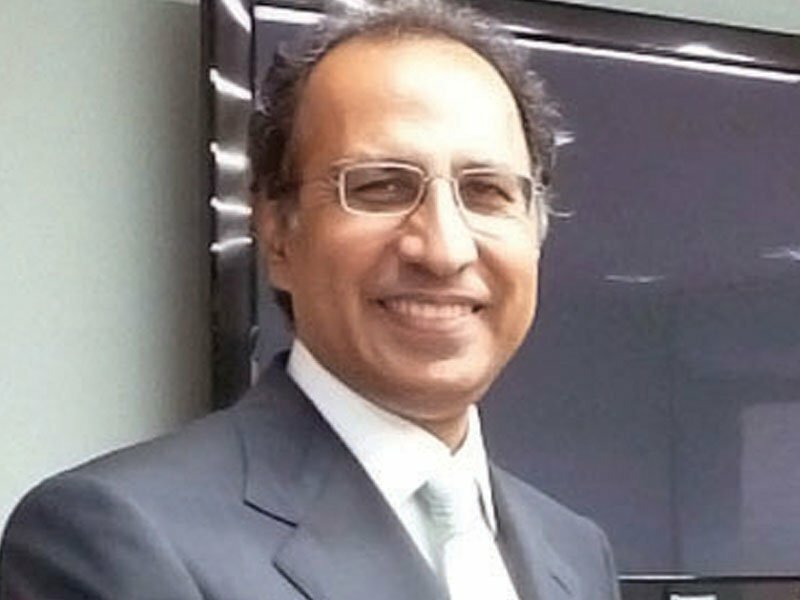 Lately, the names of Maleeha Lodhi, Pakistan’s Permanent Representative to UN; Tassaduq Hussain Jillani, former chief justice of Pakistan; and Dr Ishrat Hussain, former governor State Bank of Pakistan (SBP); have been doing the rounds as candidates expected to be elevated to the coveted slot of caretaker PM. However, the government and opposition are tightlipped on the matter. In interactions with journalists in recent days, Shah has hinted at getting elevated a ‘female PM’, giving rise to speculations that Lodhi’s name may have been agreed upon. Another female candidate whose name is under consideration is former SBP governor Shamshad Akhtar, the possibility of whose elevation cannot be ruled out either. The government’s side had proposed names of former secretary of Election Commission of Pakistan Ishtiak Ahmad Khan and former Supreme Court chief justices, Jawad S Khawaja and Anwar Zaheer Jamali. Constitutionally, in case the PM fails to agree on a name for caretaker PM with the leader of opposition in the NA, the matter would land before the NA speaker who would form an eight-member parliamentary committee to take up the issue. In case the committee also failed to develop consensus, the ECP would appoint a candidate as caretaker PM the way it did in 2013 when it appointed Mir Hazar Khan Khoso after the government and the opposition failed to agree on a candidate. Shah and Abbasi need to agree on a caretaker PM by May 31, the day the incumbent government meets its term.